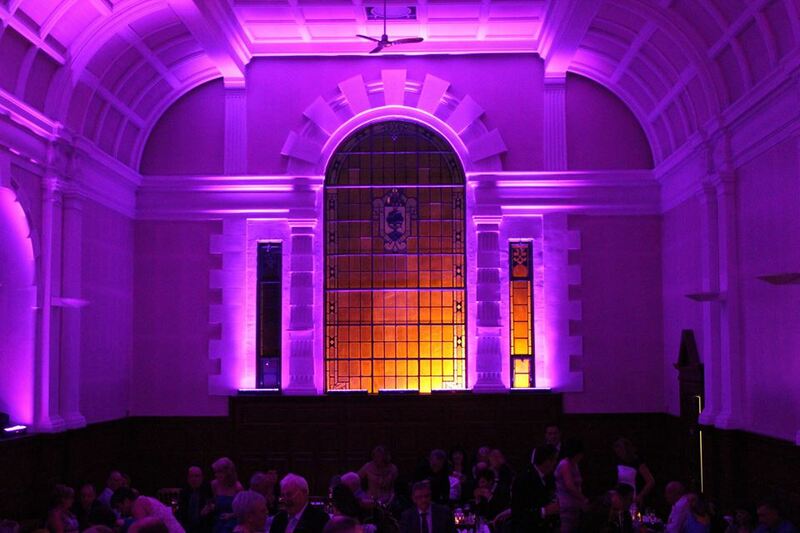 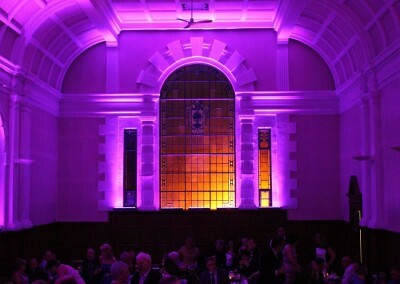 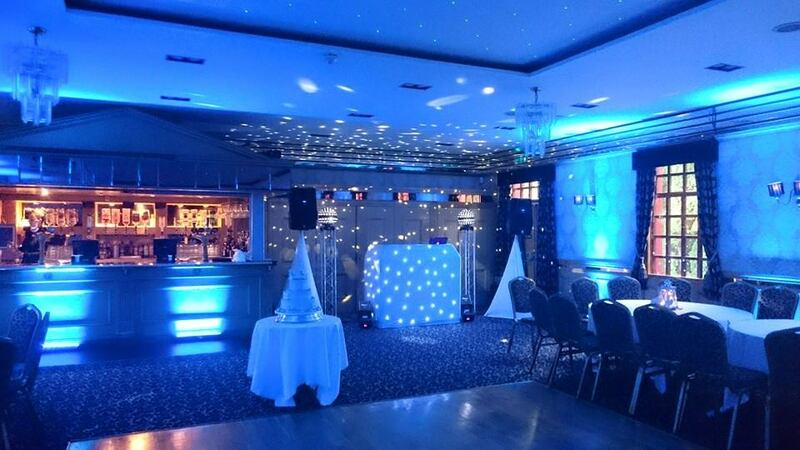 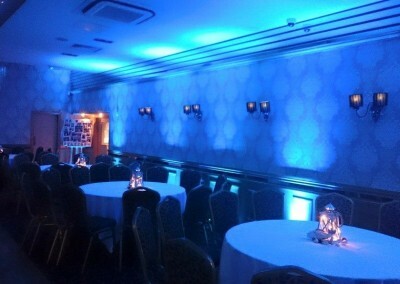 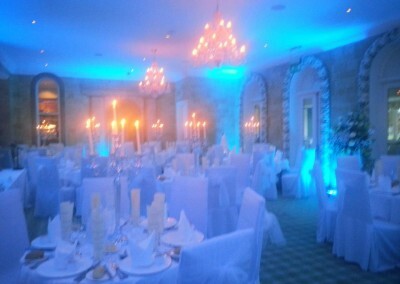 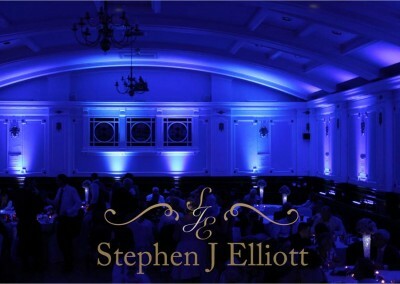 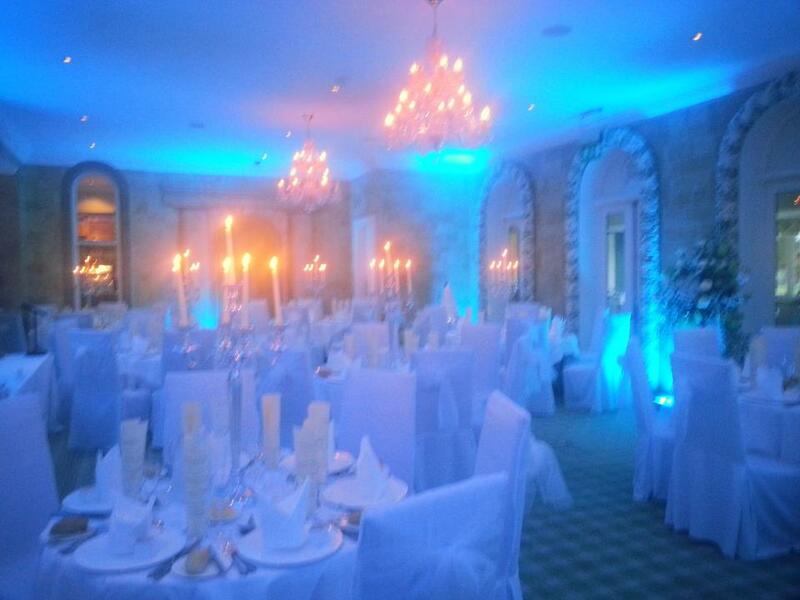 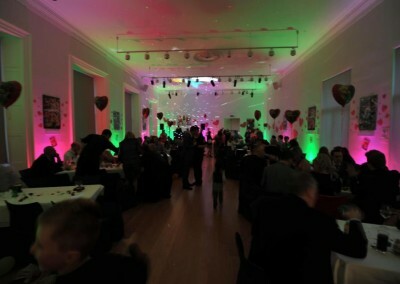 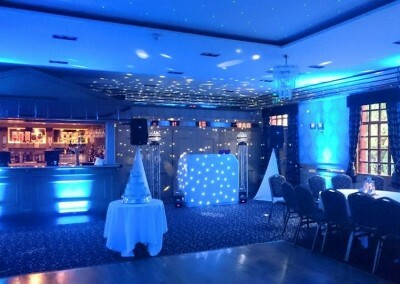 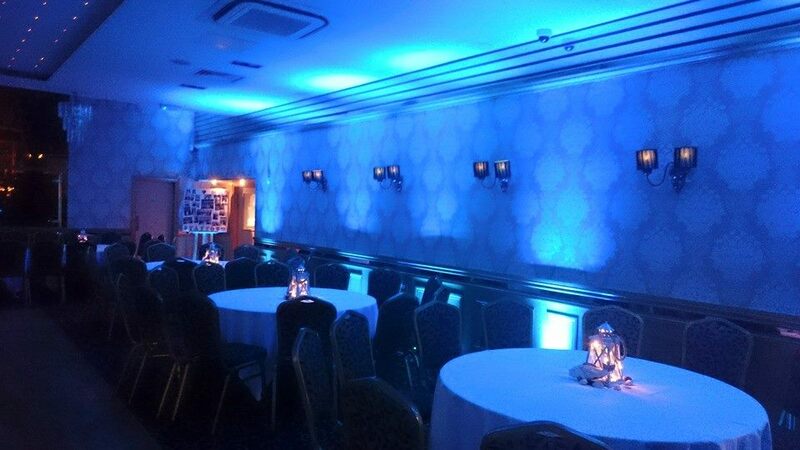 Mood lighting is a stunning addition to any wedding venue and can transform any room. 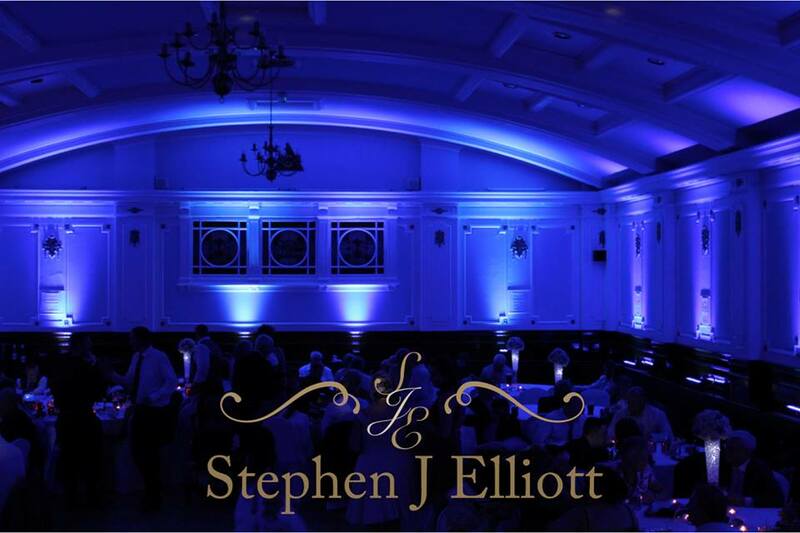 Adding a real WOW factor, I can paint your entire reception room with light in a colour that will perfectly co-ordinate with your scheme. 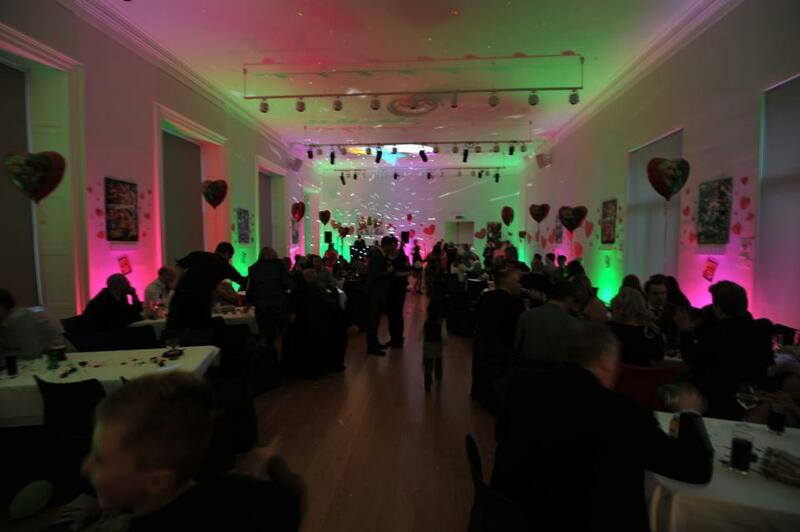 Each fixture can be either a single colour of your choice or can be set to fade between all colours of the rainbow.